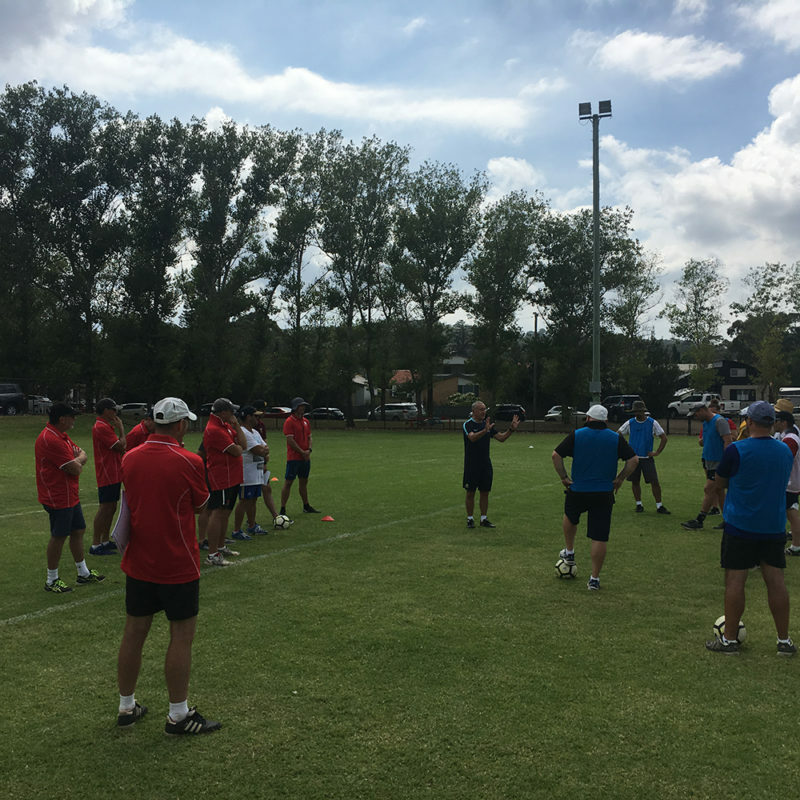 July saw the final coaching course of season 2018 delivered in Northern NSW. 2018 was the first year of the newly implemented Coach Education calendar. In 2018, NNSWF delivered 118 coaching courses compared to the 88 delivered in 2017 with 76 of those courses delivered within the 4 regional zones compared to the 37 delivered in 2017. “We targeted the 4 regional zones as areas where we wanted to increase the number of coaches attending a coaching course. Seeing an increase in numbers is really pleasing to see and reaffirms the positive impact of the Coach Education calendar.” Oldaker said. The main highlights of the calendar were Football Far North Coast (FFNC) saw an increase of 120% in coaches attend a coaching course in 2018. We also saw 83 coach developers and club coach coordinators (CCC) attend workshops in 2018 compared to only 28 in 2017. “It was really pleasing to see so many coach developers and club coach coordinators attend workshops. 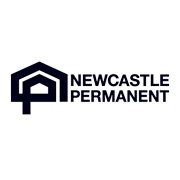 In order to continue to improve the delivery of coach education in Northern NSW we need to continue to build our support network and provide coaches with mentoring and training opportunities within their own club environments.” Oldaker concluded. NNSWF will be creating a Coach Education calendar for 2019 which will be communicated with clubs within the next few months. There are still coaching course opportunities in 2018.  NNSWF will be holding a Skill Training, Game Training, Senior Training and Goalkeeper course on the weekend of 27th and 28th October at the Lake Macquarie Regional Football Facility. To register for these course please visit here.